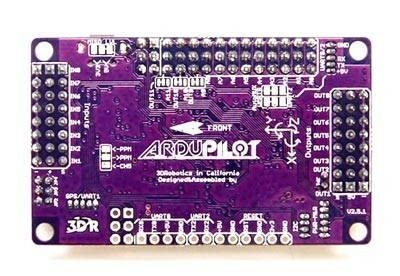 This ArduPilot Mega kit has now been discontinued; please see the new replacement link below, this is the direct replacement. This page is for reference only. 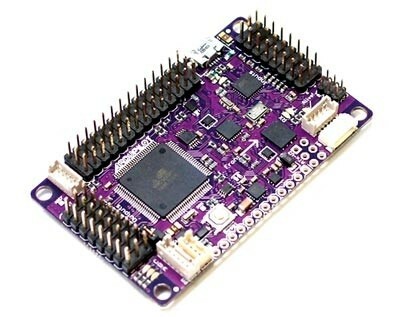 The ArduPilot Mega 2.5 is a complete open source autopilot system, with no assembly required. 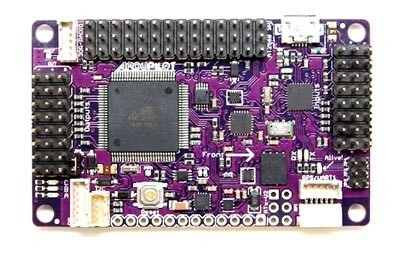 It allows the user to turn any fixed, rotary wing or multirotor vehicle (even cars and boats) into a fully autonomous vehicle; capable of performing programmed GPS missions with waypoints.